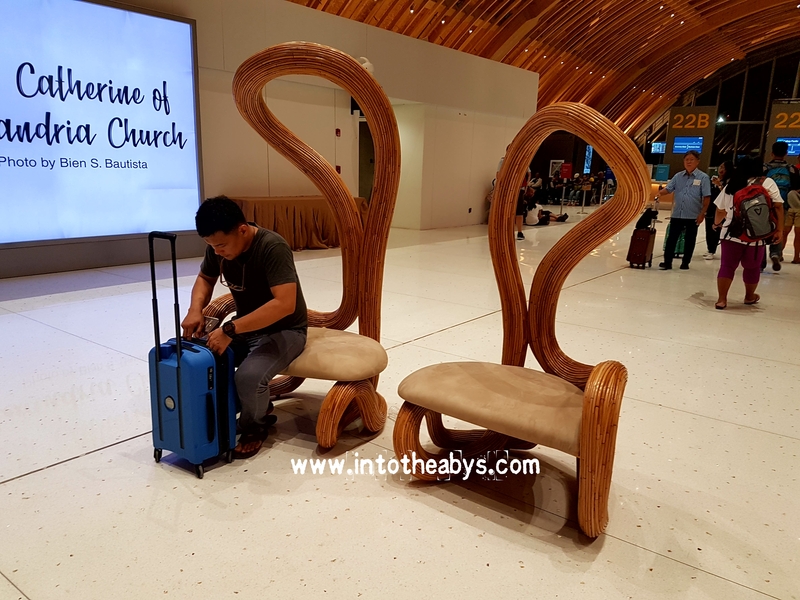 ← Cebu’s New: MACTAN International Airport Terminal 2! What is ‘Into The Abys’? Enter your email address to follow 'Into The Abys' and receive notifications of new posts by email.